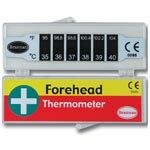 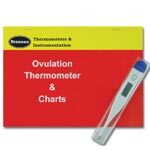 The ScanTemp dual thermometer has two great functions. 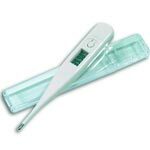 Firstly, it is an infrared, non-contact thermometer. 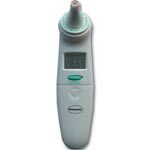 The built-in laser pointer increases target accuracy. 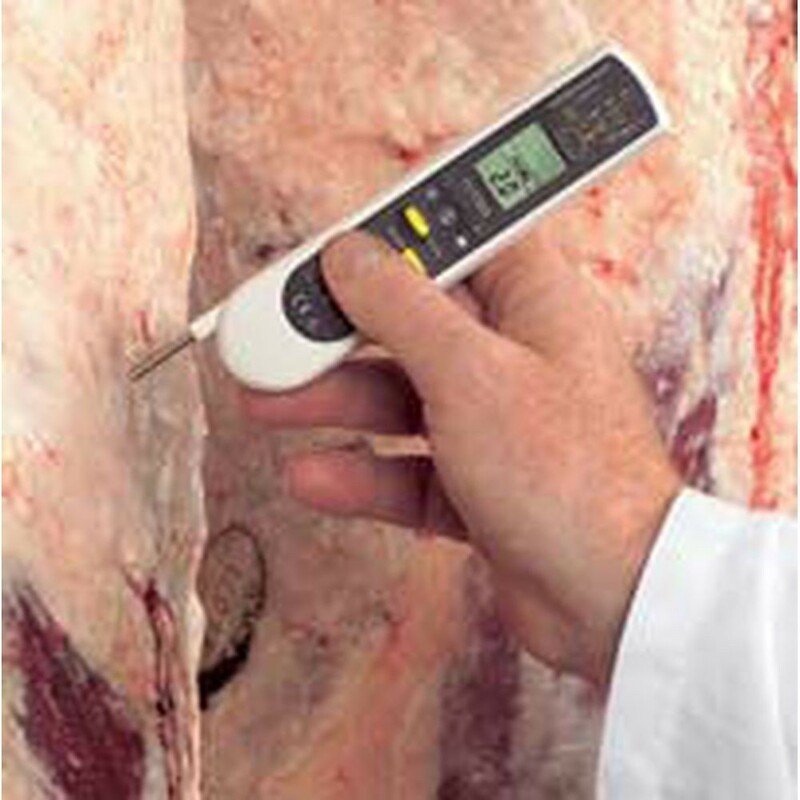 Second, there is a fold-out probe, which measures 115mm. 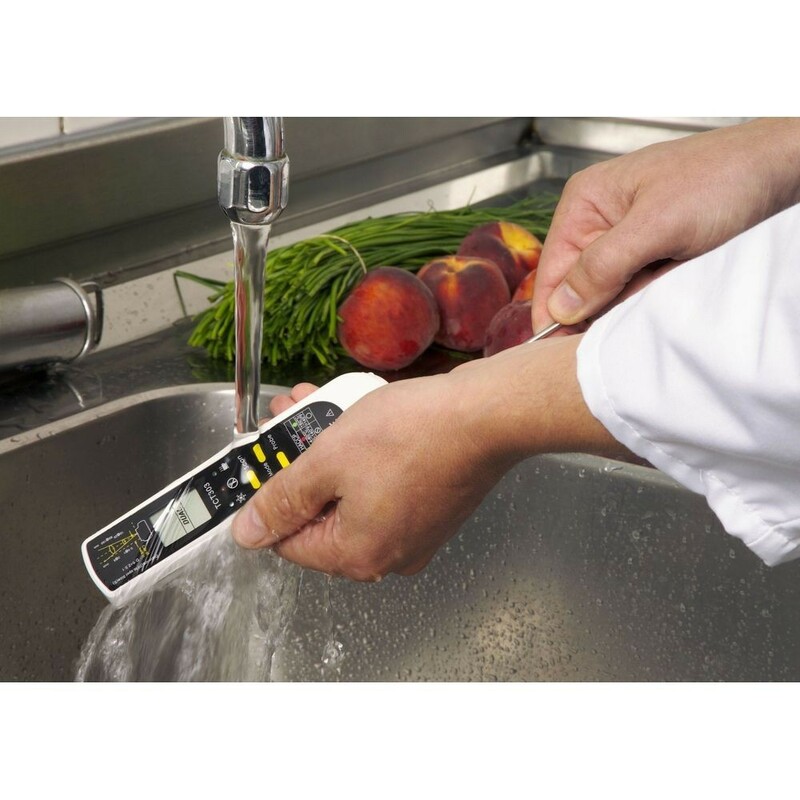 The instrument has a large, clear LCD display, and features a min/max function. 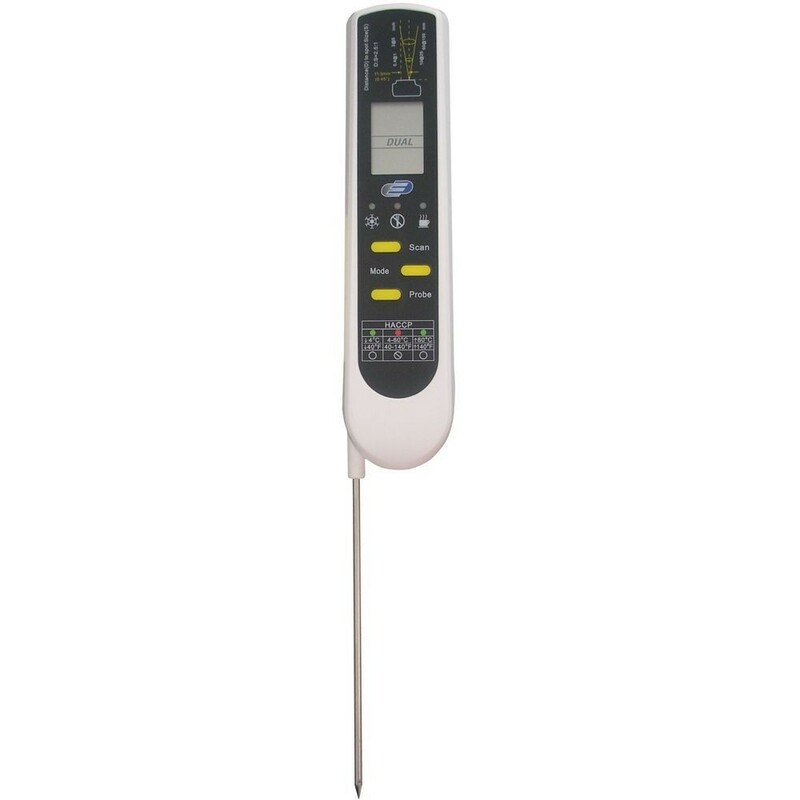 The unit will hold the minimum and maximum readings until it is manually reset. 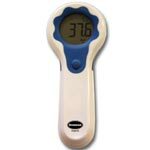 There is a lock mode, where the thermometer will continuously display the reading for up to 60 minutes, unless reset manually. 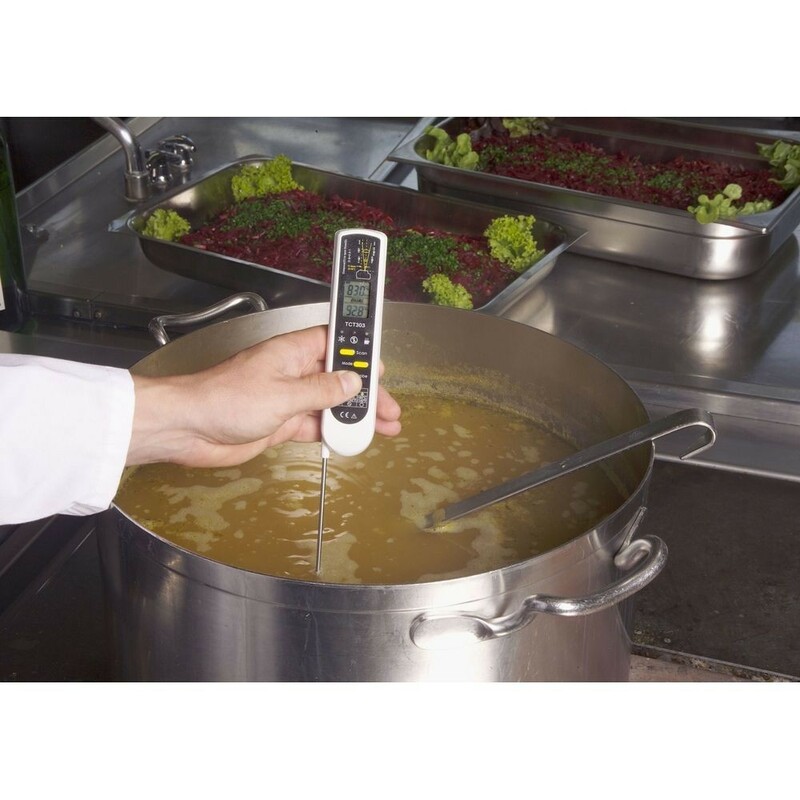 The user is able to easily toggle between Centigrade and Fahrenheit readings, at the simple touch of a button. 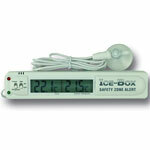 The unit is calibrated to -18°C and 2°C, and is supplied with a valid calibration certificate. 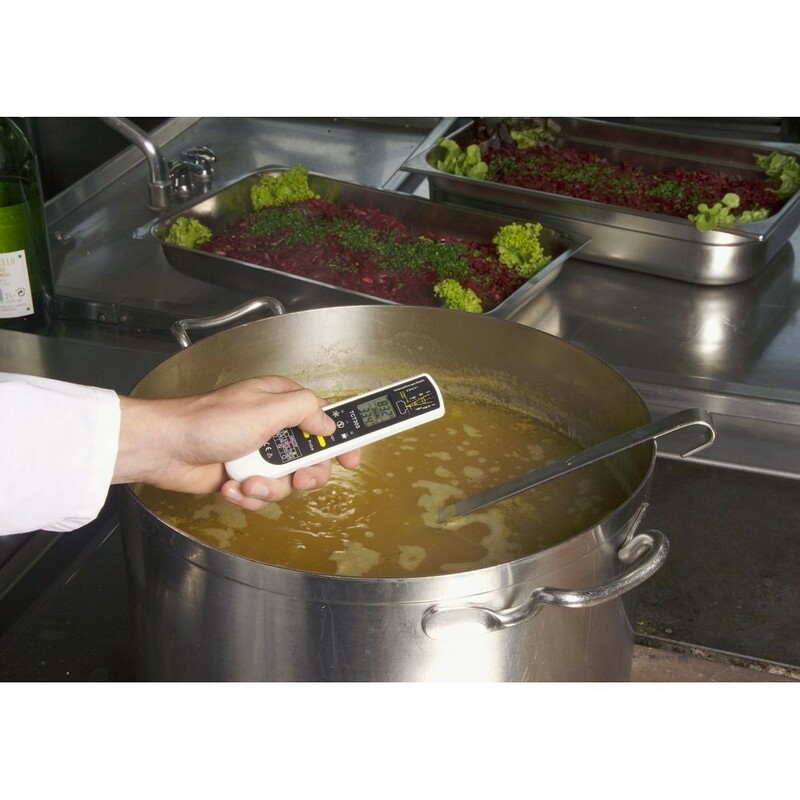 The ScanTemp is supplied with a handy black carry case.